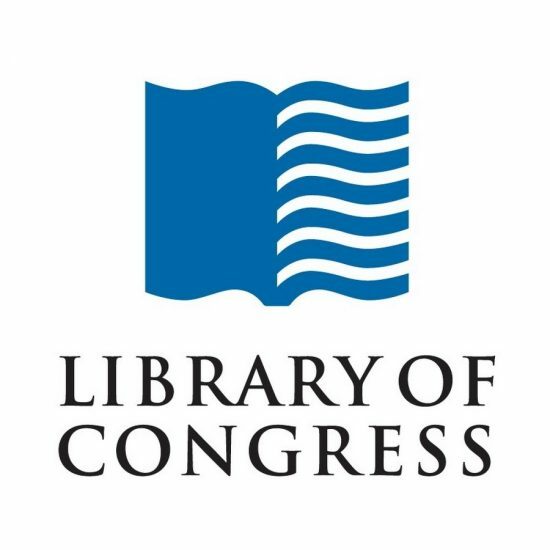 Sticky Comics is in the Library of Congress! I’ve been sitting on some really cool news. The Library of Congress has included Sticky Comics in its Webcomics Archive, which was made public this month! Now all the embarrassing old stuff will survive the inevitable nuclear holocaust to be wondered at by future historians. I’m really honored to be included. Here is some coverage of the announcement in the Washington Post and GoComics. Yay!